From March 27 to 29, researchers and educators from the Prince William Sound Science Center will be presenting their work to other researchers, decision makers, and members of the community at the Copper River Delta Science Symposium (CRDSS) in the Cordova Center in Cordova, Alaska. This is the 14th CRDSS with the last one taking place in 2011. Since then, many research projects have come to fruition, new initiatives have been put in place, and many issues have come to the fore including climate change impacts. The first CRDSS took place in the early 1970s to provide an opportunity for interdisciplinary examination of Alaska’s Copper River Delta. The Copper River Delta is the largest contiguous wetland on the Pacific Coast of North America and an important region for both fish and wildlife. The Delta provides vital salmon habitat, serves as a key shorebird stopover and breeding site, and is the primary nesting area for Dusky Canada Geese. 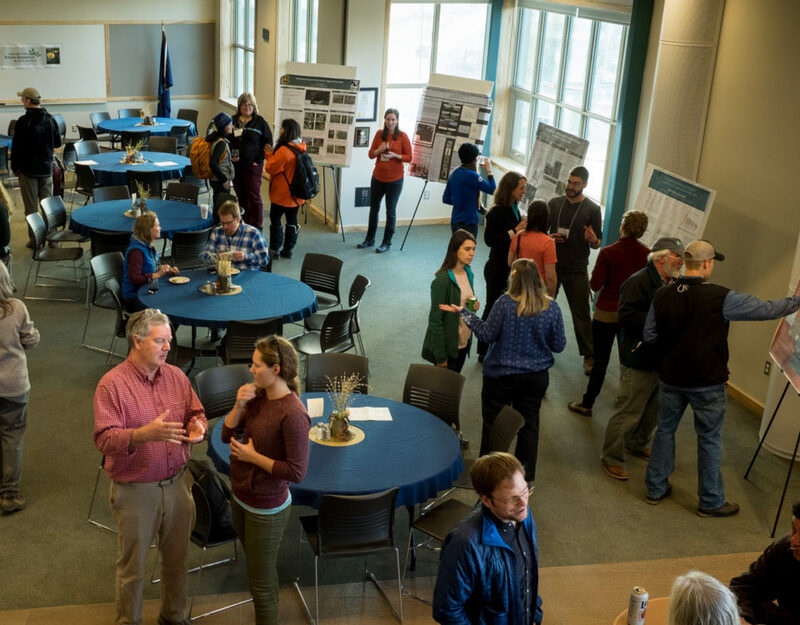 This symposium helps to identify future research needs to better manage and conserve this ecologically significant area in the face of climate change and other environmental transformations. 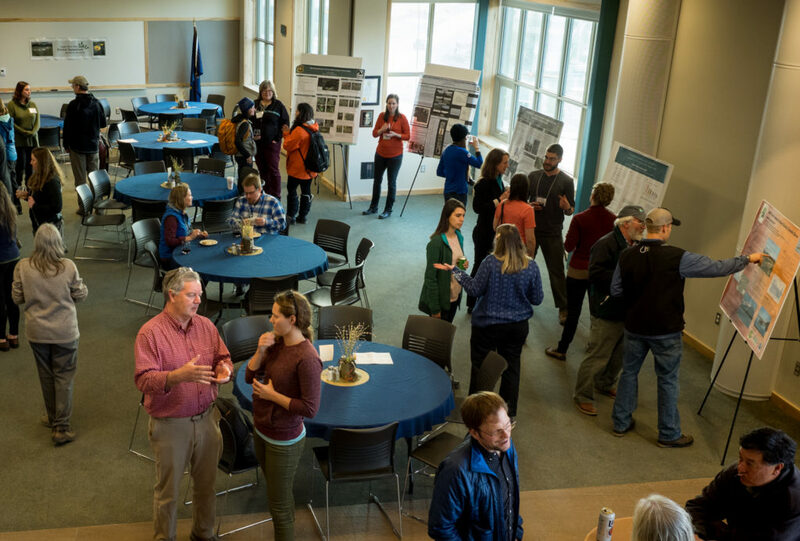 Although the deadline for full registration has passed, locals are invited to attend the free poster session on Wednesday night from 6 p.m. to 8 p.m. and lectures for $20/day or $10/half day. The following are posters and lectures by Prince William Sound Science Center staff. The full 45-page Agenda and Abstracts PDF is available for download: CRDSS Abstracts. Tuesday, March 27, 11:05 a.m.
With an estimated population of 22,000 individuals, the Red Knot (Calidris canutus roselaari) is one of the smallest and least studied shorebird populations in North America. Historically, limited ground-based counts at the Copper River (CRD) and Yukon-Kuskokwim River Deltas (YKD) suggested these areas are major stopovers in spring. We used radio telemetry during spring 2014 at CRD and spring 2015 at CRD and YKD to document Red Knot occurrence and space use. In 2014, 12 of 20 Red Knots radio-tagged in Grays Harbor, Washington, on 13 May were detected during 7 d of aerial surveys on CRD. In spring 2015, 50 knots were radio-tagged at Grays Harbor on 1 May (n = 3) and 6 May (n = 47). 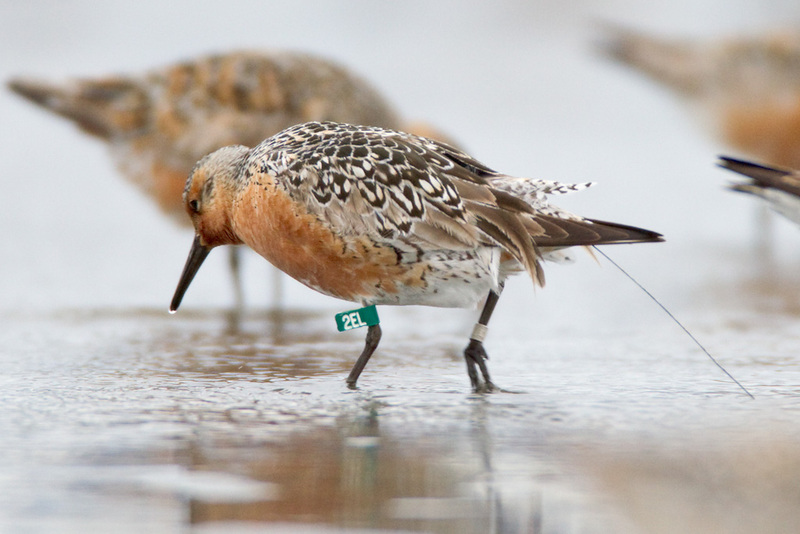 Ninety-four percent and 70% of the tagged knots were later detected on the CRD and YKD, respectively, signifying a high level of connectivity between Grays Harbor and the two Alaska sites during spring migration. We identified areas previously not known to be important for Red Knots, including Controller Bay on the Copper River Delta. Short length of stay suggests that both CRD and YKD function primarily as stopover areas. A Red Knot radio-tagged in May 2015 at Grays Harbor, Washington that was photographed just five days later on the western Copper River Delta. This individual’s radio transmitter was detected again six days later on the Yukon Kuskokwim Delta. Photo courtesy of Milo Burcham. Wednesday, March 28, 9:25 a.m. The Copper River is the largest point source of freshwater to the northern Gulf of Alaska, and the coastal ocean is connected hydrologically, biogeochemically, and biologically with the upriver systems of the watershed; the Copper River salmon fishery is also a major driver of the local economy. 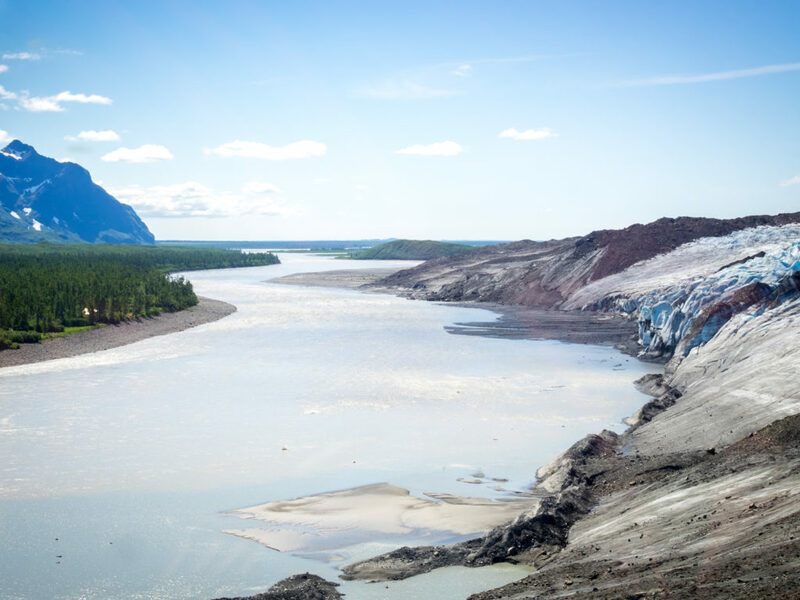 The Copper River watershed (and much of southcentral Alaska) is heavily glaciated and is experiencing very high loss rates of ice mass, among the highest in the world. Those losses have resulted in biogeochemical changes in the upper watershed that are cascading throughout the watershed into the coastal ocean. The recession of glaciers is also likely leading to changes in geochemical (iron) fluxes to the coastal and deep ocean water. Using archived data and the results of recent intensive surveys throughout the watershed and in the coastal ocean, we will describe how the north Gulf of Alaska coast region has changed and make predictions on how the continued loss of ice mass will manifest in the future. Wednesday, March 28 9:50 a.m.
Sockeye salmon (Oncorhynchus nerka) are an economic cornerstone of the commercial and subsistence salmon fisheries in southcentral Alaska. There has been a long-term decline in size at age of adult Copper River sockeye, with recent years (2015-2017) showing dramatic reductions in body size of returning adults. In other river systems, body size and energy density of sockeye have been negatively related to sea surface temperature during the last year of ocean residency, and recent studies have confirmed growth impacts to sockeye, and other Pacific salmon species, due to density-dependent factors at sea. We are interested in how changes in body size and energy content—measures of fish quality that are shaped during ocean residency—might influence the energetics of migration and spawning performance in the Copper River, a large, glacially dominated watershed. We hypothesize that body size, energy density, and total energy content of returning sockeye to the lower river are positively related (H1), that sockeye with the longest migrations to the upper reaches of the river use more energy than those migrating to lower spawning grounds (H2), and that sockeye with longer migrations invest less in gonad maturation than those with shorter migrations (H3). In a 2016 pilot study, we determined upriver sockeye used about 50% of their total energy to reach the spawning grounds, and up-river energy levels were low compared to other studies. We discuss our results and ideas for future research on the energetics of spawning migration by sockeye and other salmon of the Copper River watershed. 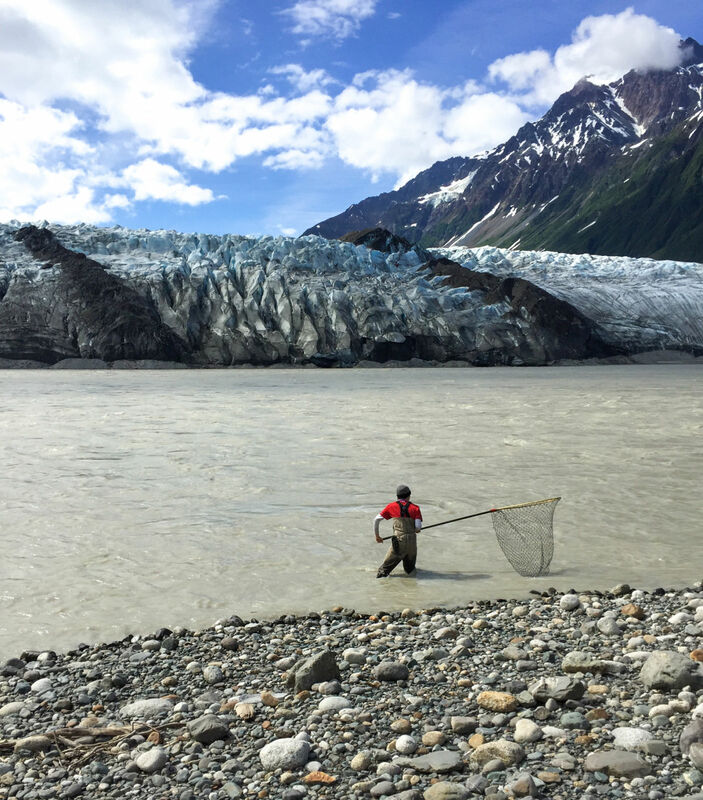 Sampling adult sockeye salmon by dip-net on the Copper River (below Miles Lake) during the 2016 summer pilot study on the energetics of spawning salmon. 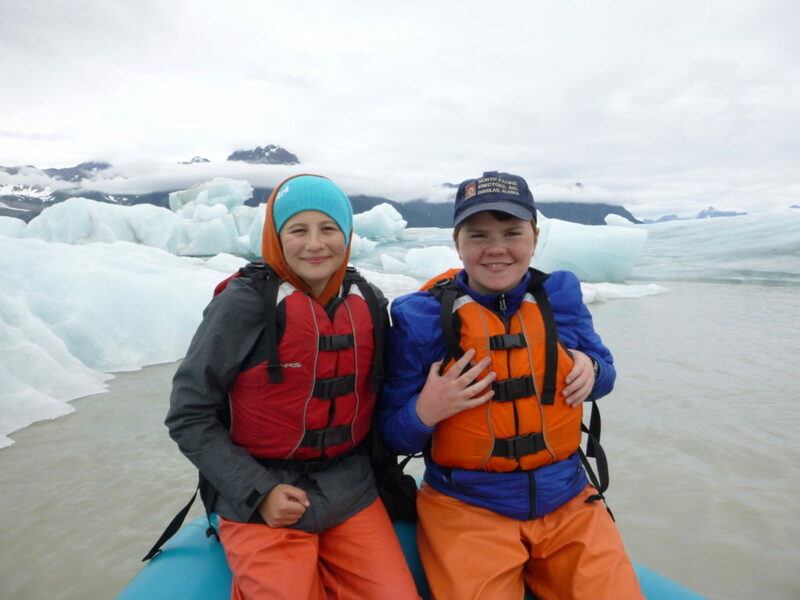 Kristen and Pete determined that upriver sockeye used about 50% of their total energy to reach the spawning grounds. Wednesday, March 28 6:00 p.m. to 8:00 p.m. 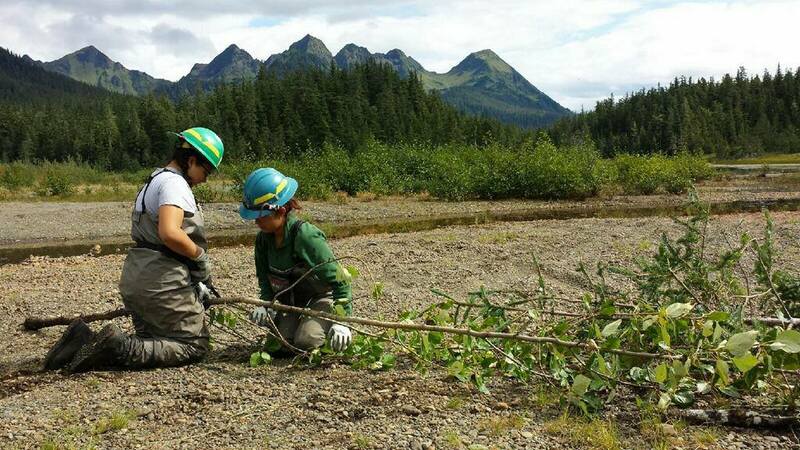 Along the shoreline of Snag Lake in Cordova, Alaska DRT campers make brush bundles to increase juvenile salmonid habitat. In the northern Gulf of Alaska, large fat-filled crustaceans called copepods make up the majority of zooplankton abundance during the spring. Forage fishes, marine mammals, seabirds, and economically important fishes rely on this influx of energy to grow and reproduce. 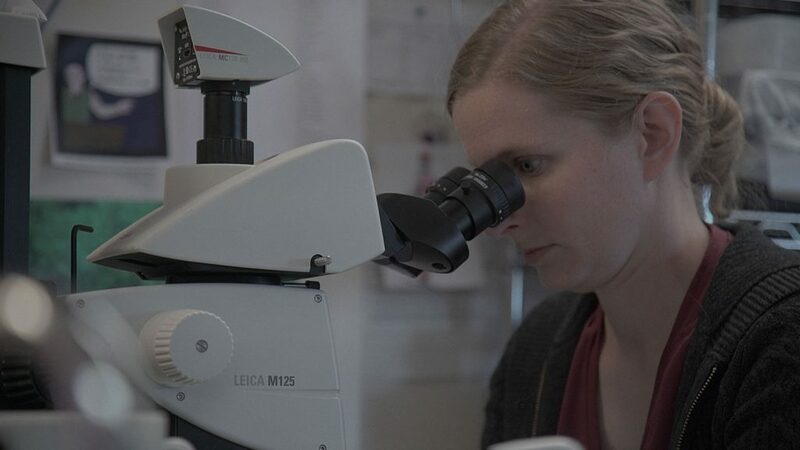 Little information exists regarding abundance of other zooplankton species or shifts in zooplankton community structure throughout the year near the nutrient-rich waters that occur at the mouth of the Copper River. During the spring and summer months of 2010-2013, biological and oceanographic measurements were collected. 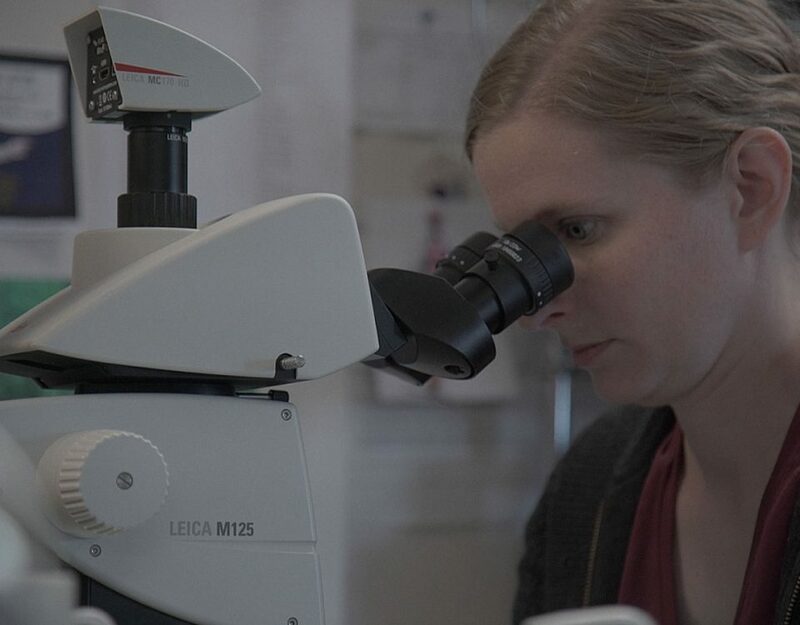 Zooplankton tows were carried out to assess the patterns in these microscopic animals. Station depth ranged from 4 to 150 m at four transects located along the coastal shelf between Hinchinbrook and Kokenhenik Islands. The results of these analyses indicate when and where the most energy-rich zooplankters occur. Variation in abundance and timing of zooplankton aggregations could have cascading energetic consequences for zooplanktivorous predators, specifically forage fishes that constitute the diet of economically important fishes including king salmon.